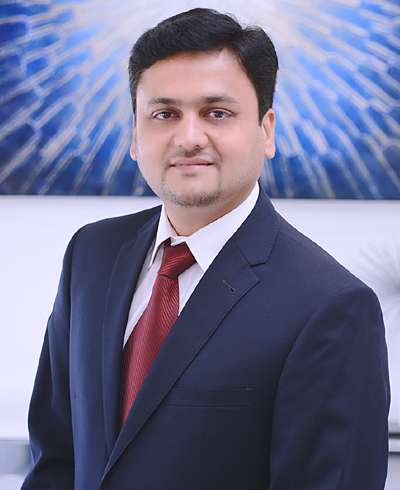 Dr. Syed Naseer is a dentist serving the community of Missouri City, TX. Dr. Naseer attended New York University, where he received his dental degree, and completed his residency in general dentistry at Jamaica Hospital Medical Center, New York, NY. 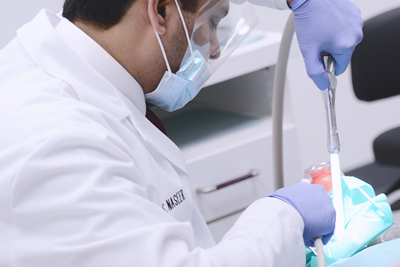 Dr. Naseer is a part of Skilled Dental Care. He is a member of the American Dental Association, the Texas Dental Association, and the Southeast Texas Dental Association. He is fluent in English, Spanish, Hindi, and Urdu. His awareness of these different languages makes him accessible to patients from a variety of cultural backgrounds. Dr. Naseer enjoys giving back to his community and has participated as a dentist in several volunteer programs in different schools and symposiums. During his consultations, Dr. Naseer explains patients’ conditions and helps them choose an appropriate treatment plan. 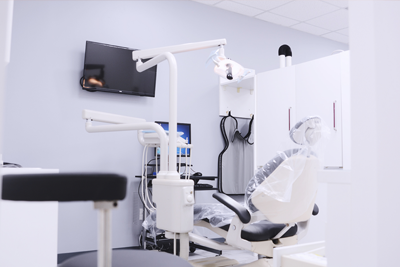 We provide modern dentistry that gives our patients more choices, including Digital X-rays, digital record keeping, Cleaning, Filling, Root Canal Treatment, Crown, Bridge, extractions, Inlays and Onlays and more. Our friendly and knowledgeable staff is committed to understanding and meeting your needs as a patient. 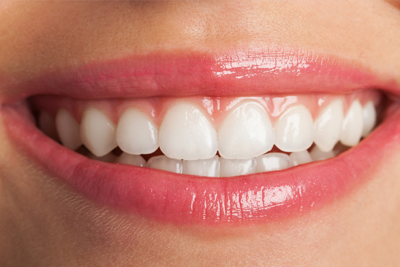 In the case of cosmetic dentistry, Dr. Naseer will work with you to identify your esthetic goals. A healthy mouth is an important part of overall wellness. Teeth cleanings are essential not just for clean teeth, but a healthy mind and body as well. An inlay is defined as a restoration which has been constructed out of the mouth from gold. An estimated 60 million Americans have periodontal disease. Over the past decade, an increasing amount of scientific evidence has shown an association between periodontal disease – along with the bacteria that cause it – and systemic diseases affecting other areas of the body, such as cardiovascular disease, diabetes, stroke and preterm low birth weight babies. Dental plaque is a sticky, colorless film that continually forms in between and on the surface of the teeth. If dental plaque accumulates and is not removed, it can harden and turn into calculus or tartar. Continued plaque accumulation can contribute to structural damage to your teeth and the bone supporting the teeth and gums, as well as other health complications. According to the American Dental Association (ADA), widespread availability of various sources of fluoride has greatly diminished tooth decay rates in America and abroad. Fluoride makes teeth stronger to help prevent initiation of dental caries and tooth decay resulting from acid contained in sugars and the breakdown of carbohydrates. Your dentist can help determine if you are receiving an appropriate amount of fluoride in your diet.